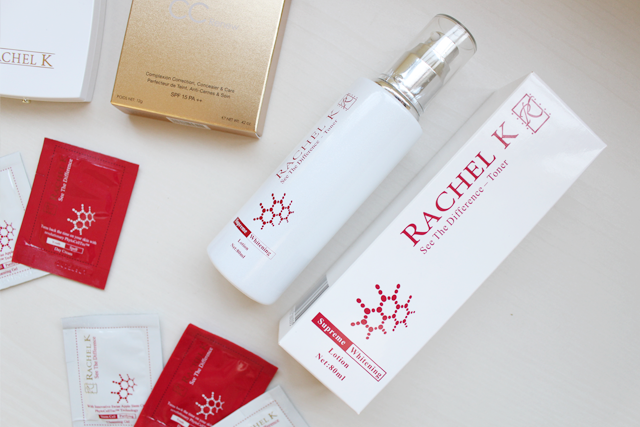 Rachel K Cosmetics was started in 2010 by Rachel K, who was crowned Miss Universe Singapore in the previous year. When I first knew the brand, I thought it was a tad gimmicky because it was marketed as 'Beauty Queen's Makeup Secrets'. But fate happened, I bought it, fell in love almost instantly and raved about it here. When the brand went for a revamp, I was swimming in a pool of other brands and got sidetracked. So I was only too eager (As usual. Haha.) 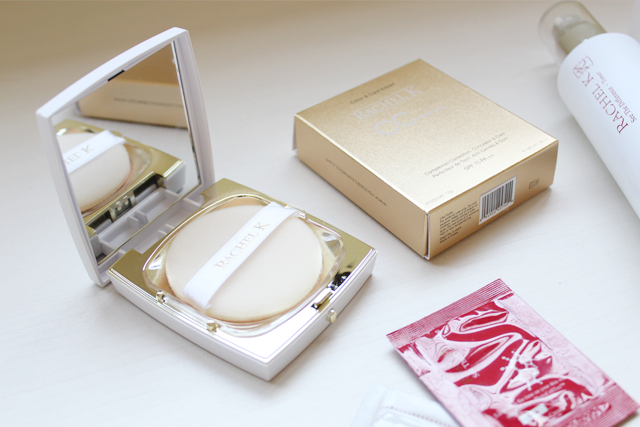 to try out the new products when I received The Rachel K Box earlier this month. Heh. What it is: This CC powder contains a unique colour-correcting complex that instantly perfects skin with organic shea butter, an anti-oxidant complex and Vitamin E to keep ageing at bay. 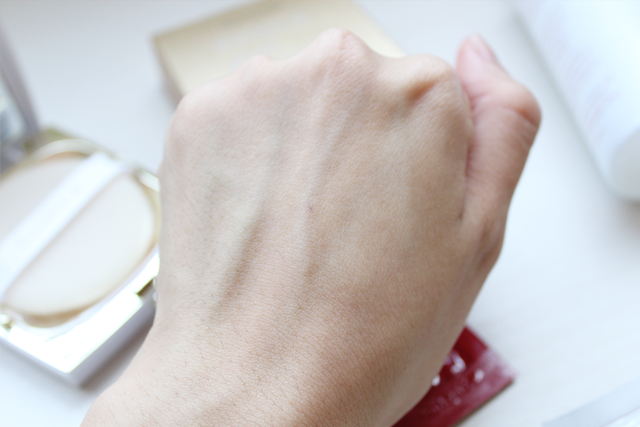 Just a few pats and it reveals a complexion that's flawless, smooth and naturally luminous. It is talc free, paraben free, non-comedogenic, dermatologically tested and comes in 3 shades; Very Light, Light and Medium. What I think: I have this powder in Light, which blends seamlessly into my skin. It helps to conceal the redness that I usually have around my nose and on my cheeks, giving a matte and very even complexion. Small zits are carefully hidden as well, though big ones will peek through. My T-zone starts to get oily after about 4 hours, so this compact is really handy. I like that it has a small plate that separates the sponge from the powder, so that the sponge doesn't collect too much of the powder. One thing to note though, if you are applying a thick sunblock, do make sure that the sunblock has sunk in completely before patting on the powder (I have been way too pampered with my mattifying powder that I forgot! Eeps.). Alternatively, use a sunblock with a matte finish! What it is: This lotion takes your skin from dull to brilliant with its breakthrough natural ingredients of Octadecenedioic Acid (Lightens skin tone by regulating tyrosinase within skin cells. 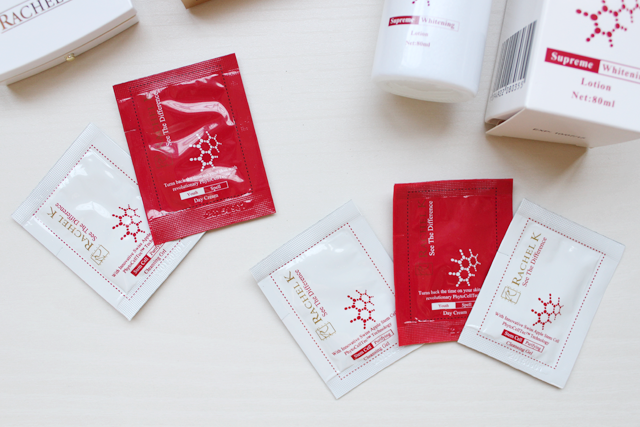 ), Delentigo (Halts the development of age spots by regulating the formation of lipofuscin and melanin. ), β White (Corrects the MITF cellular pathway to decrease various types of pigmentation.) and SEPICALM VG (Decreases regular pigmentation induced by inflammatory stress, and Basal pigmentation caused by genetic ageing.). It is also enriched with aloe vera extract which helps to cleanse and refine your skin. What I think: This is my favourite product out of the lot! The lotion is so light that it sinks into my skin almost immediately, leaving a cooling and refreshing feeling. 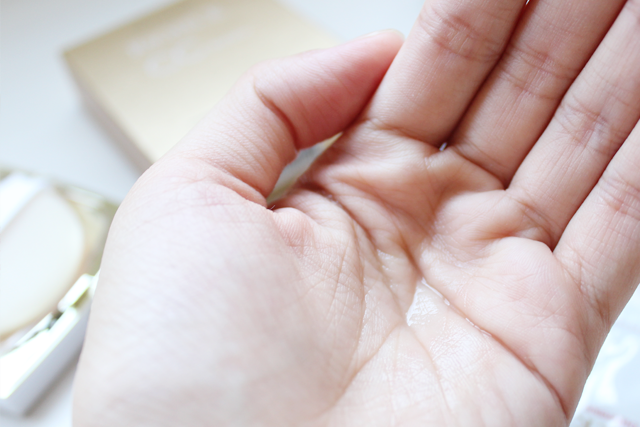 My skin feels soft and hydrated, and is well-prepped for my moisturizer. Though I wish that it didn't have fragrance, the scent is actually quite pleasant. As for its whitening effects, I didn't think it would do much because I'm quite fair already. 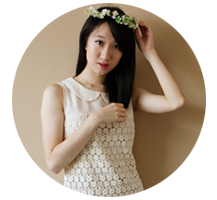 But a friend actually commented that I was fairer than before the other day, which made me incredibly happy! :D If I don't have any other products to try out, I will be repurchasing this! What it is: This cleanser is formulated with PhytoCellTec™ technology that boosts the natural performance of human skin stem cells. It prevents the loss of moisture and maintains your skin's balance naturally, bathing it in the goodness of witch hazel and aloe vera. What it is: This balancing day cream regulates the secretion of sebum in both dry and oily skins, ensuring that your pores never get clogged. It is formulated with Matrixyl™ 3000 to prevent wrinkles and a unique mixture of Bamboo-silk and Rice-silk which work together to absorb sebum, leaving you with hydrated, plump and soft skin. What I think: I only had sachets to try, so here are my first impressions. For the cleanser, it smelt a tad 'funky' but I like that it didn't leave my skin feeling tight after the wash. For the day cream, it stung upon application but it went away soon after. 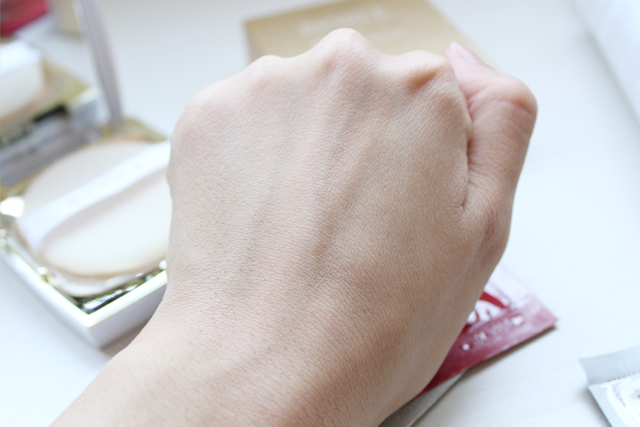 And though it felt heavy to touch, it was absorbed by my skin quite easily so there was no greasy after-feeling. It was actually quite comfy! Hi Wiebke (: Thanks for dropping by!